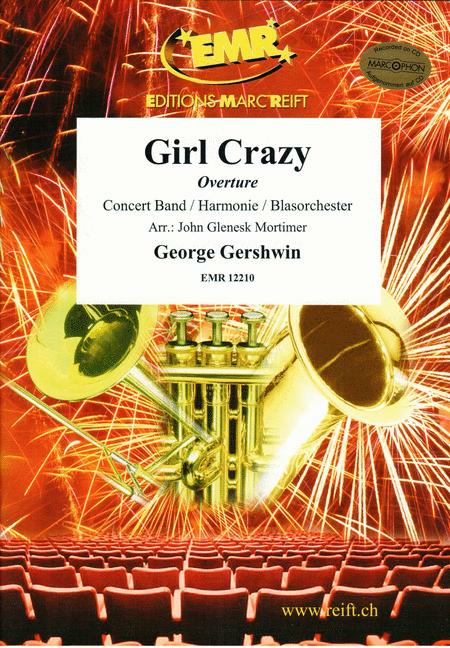 Gershwin's immortal Rhapsody In Blue arranged for Concert band by Ferde Grofe. 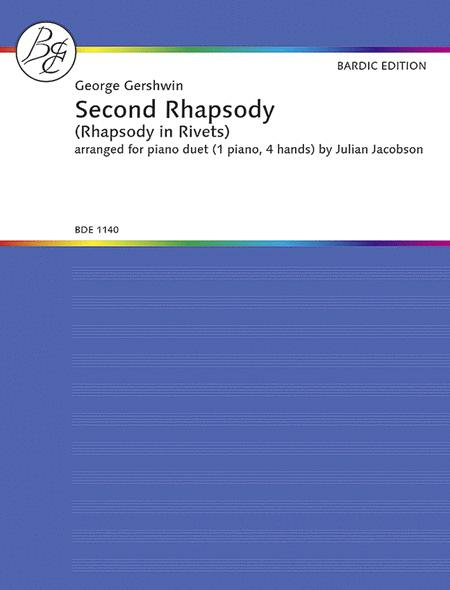 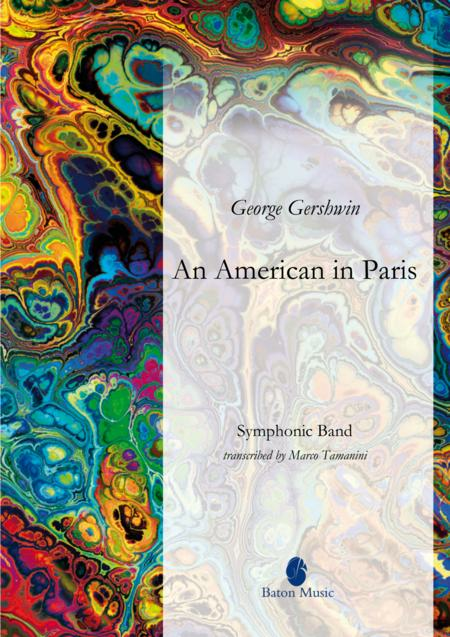 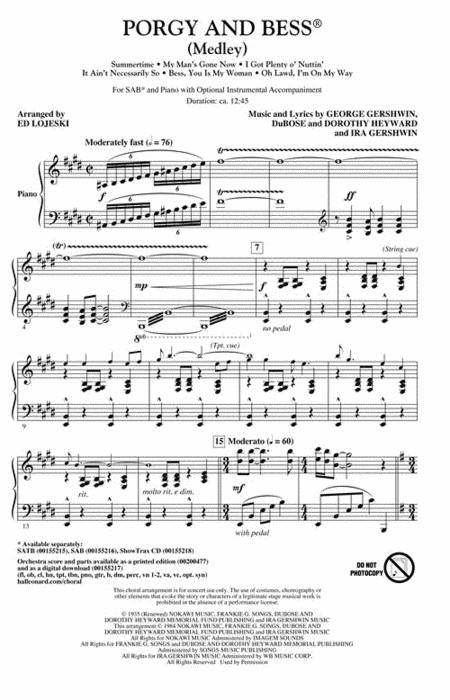 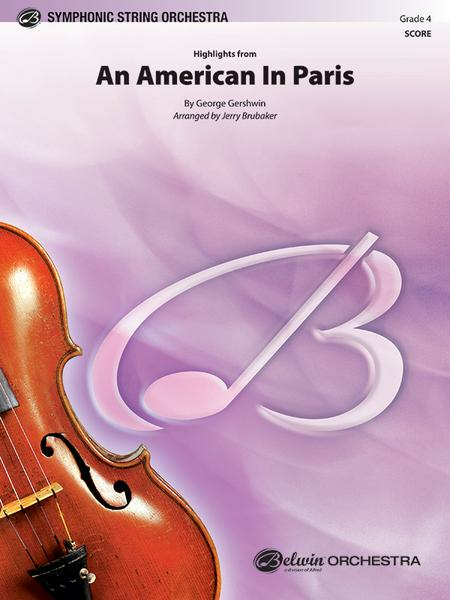 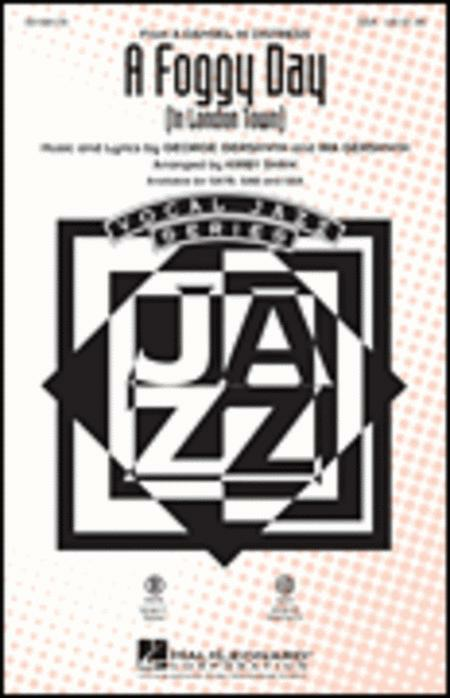 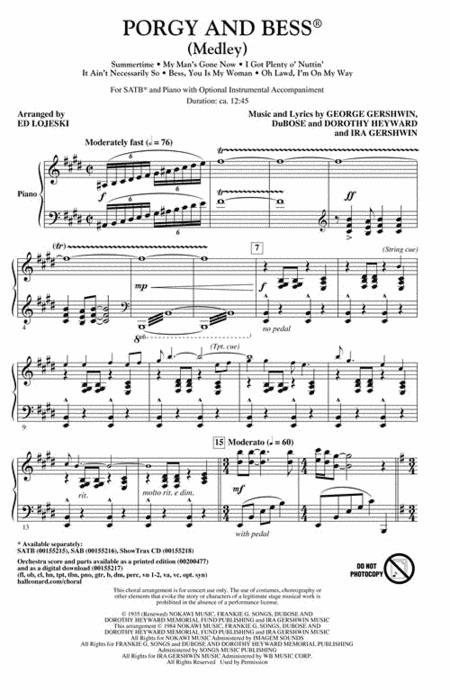 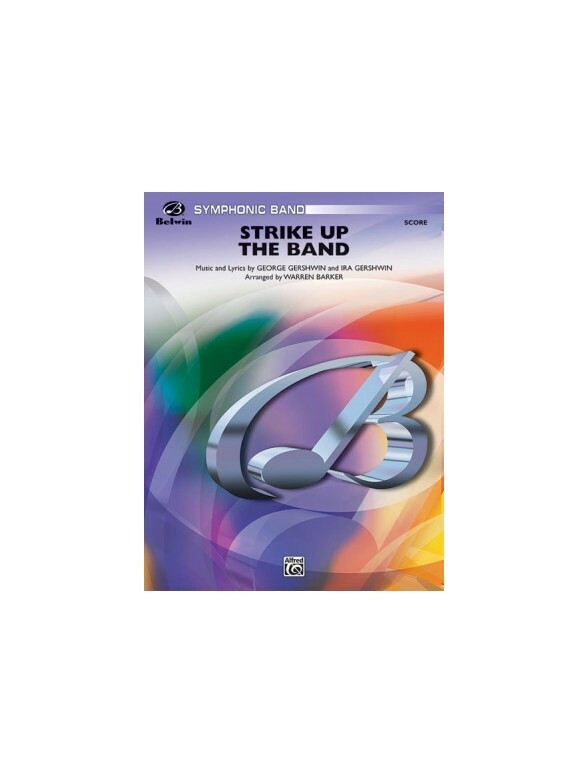 George Gershwin's timeless Rhapsody in Blue arranged by Mike Story for young concert bands. 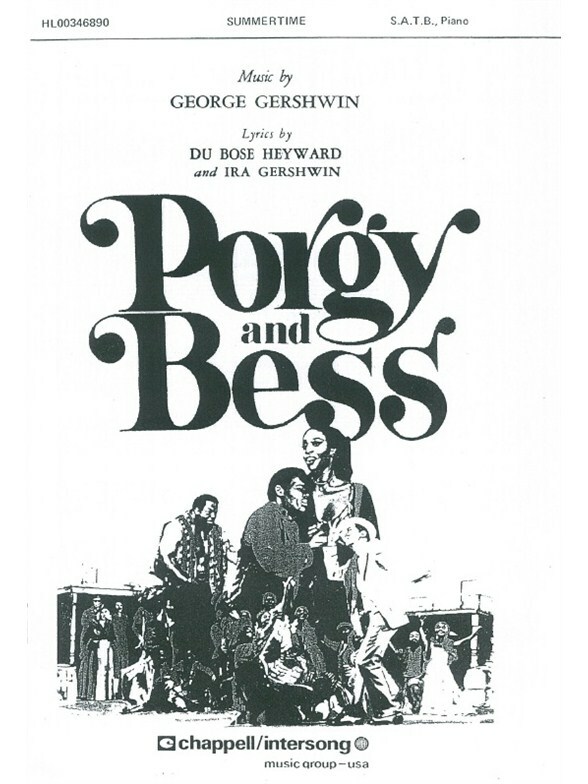 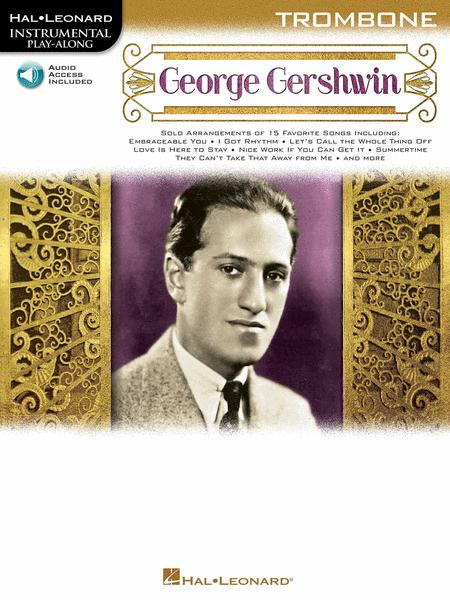 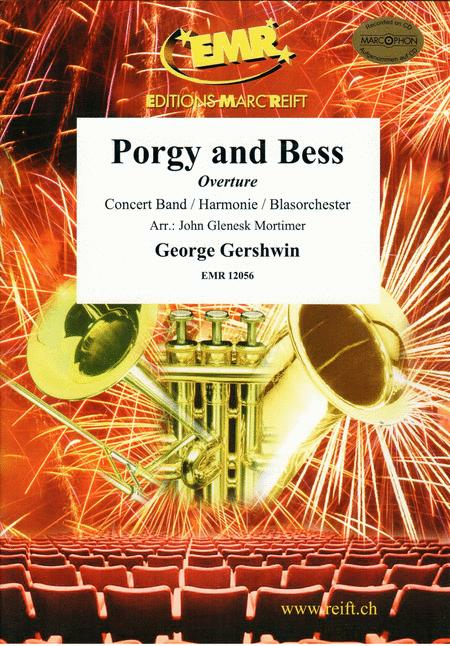 George Gershwin's timeless masterpiece, Summertime from Porgy and Bess. 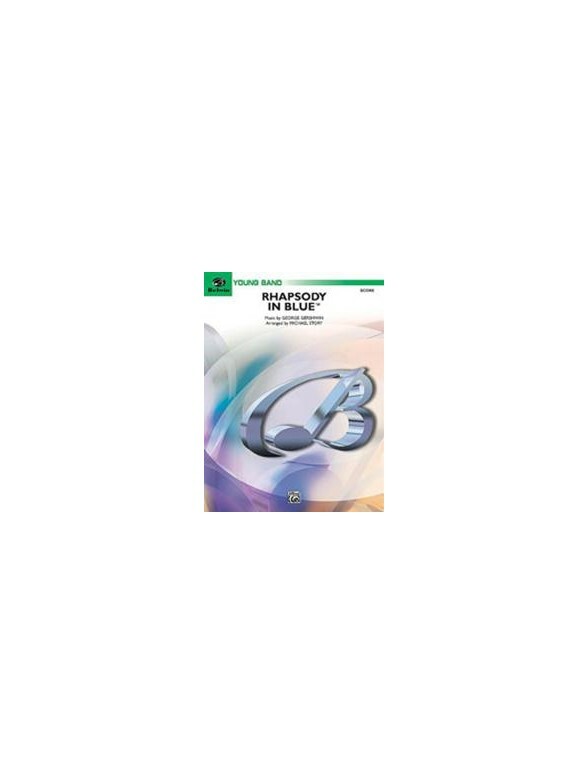 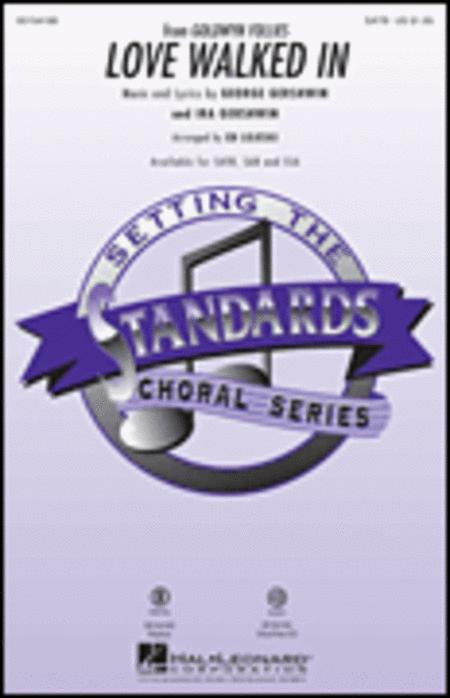 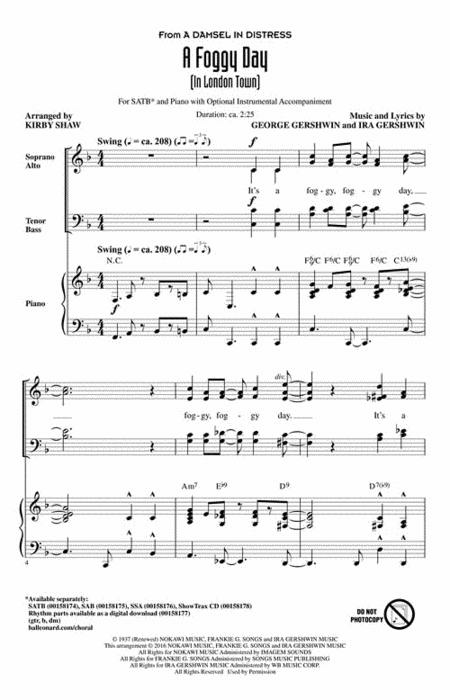 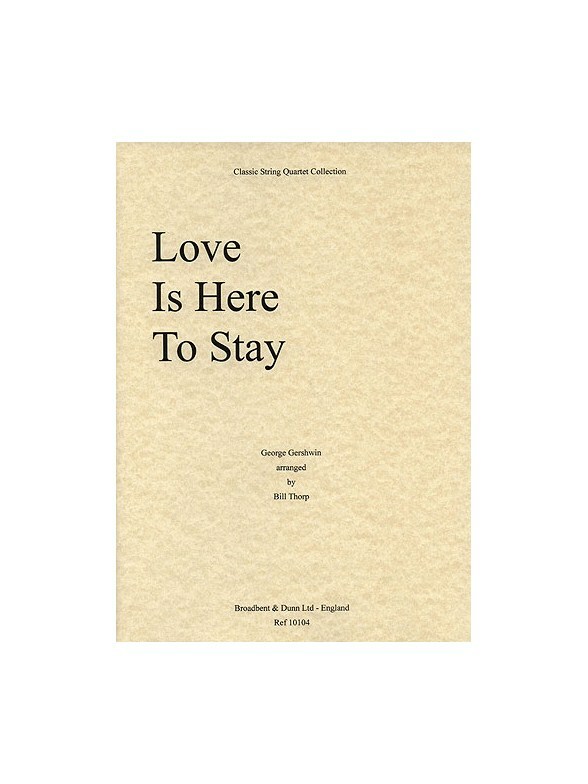 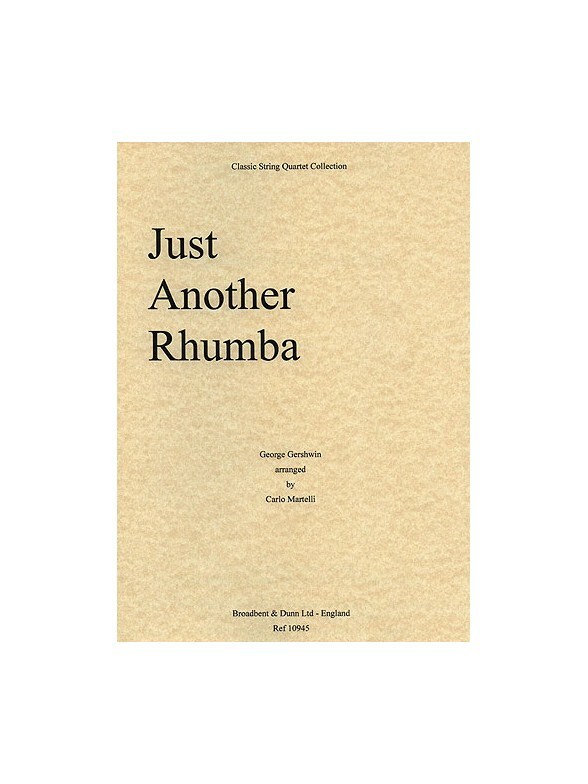 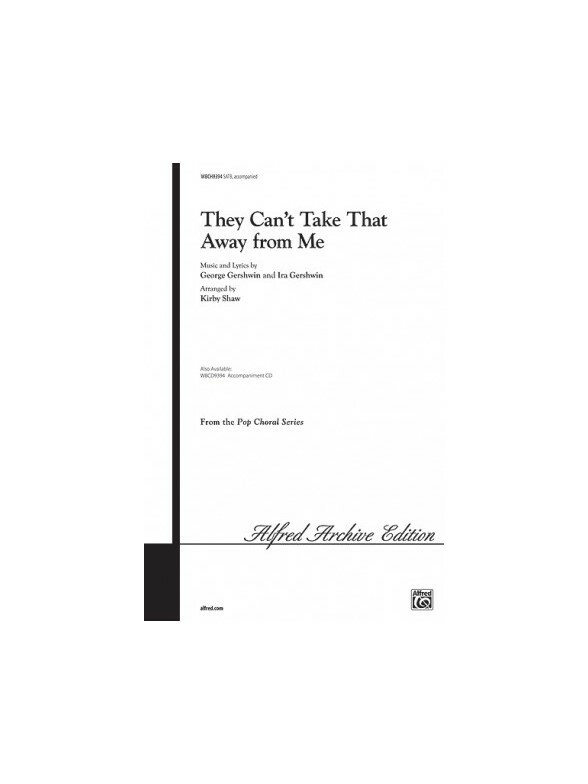 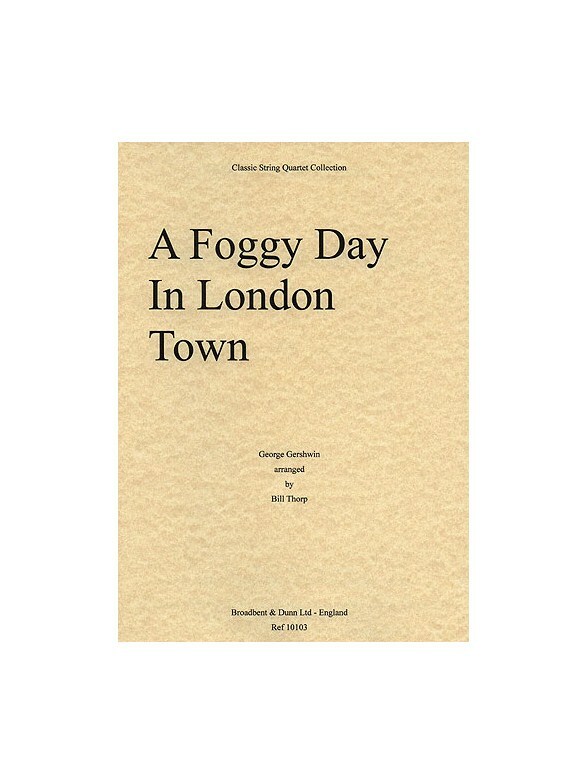 Arranged here for SATB choir and Piano accompaniment, by William Stickles. 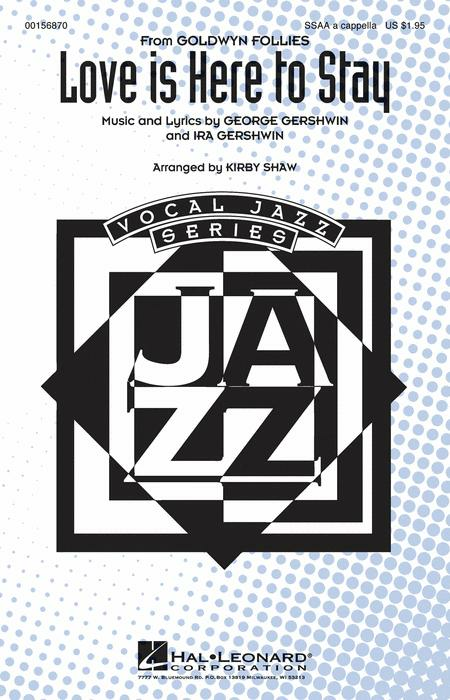 On his 12th CD as a leader, guitarist and native New Yorker, Frank Vignola demonstrates his remarkable versatility while paying affectionate tribute to the Great American Songbook. 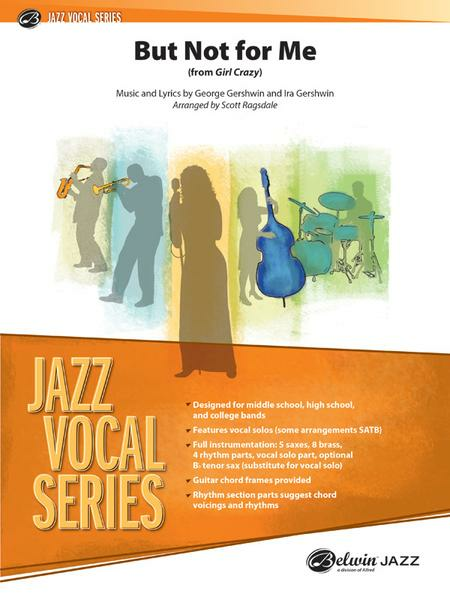 With Joe Ascione on drums, Tom Kennedy on bass, and Corey Christiansen on rhythm guitar, Vignola Plays Gershwin features fresh interpretations of fourteen classic tunes. 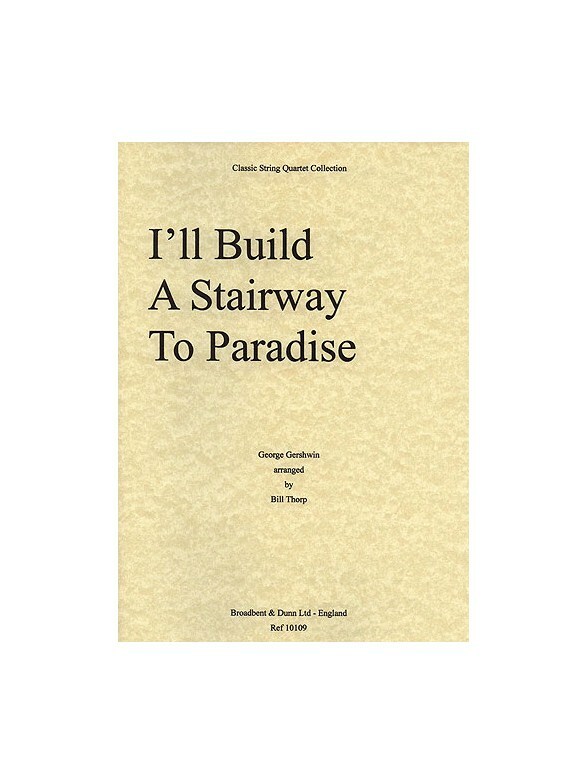 50 songs by this great songwriter, set for Piano and voice with guitar chords. 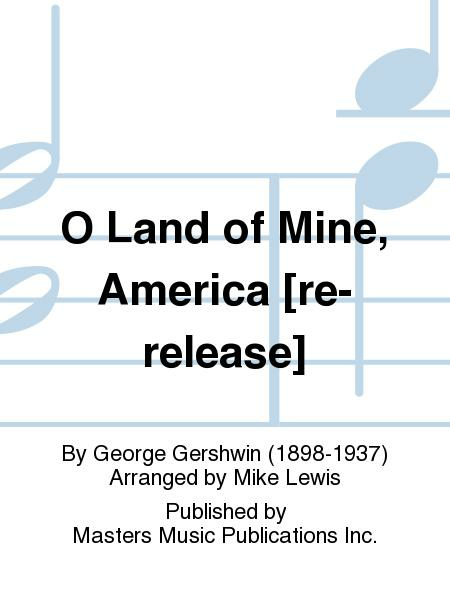 Little is known of Irving Caesar's alternative lyric (and title: Swansea) for this, George Gershwin's first big success (1919). 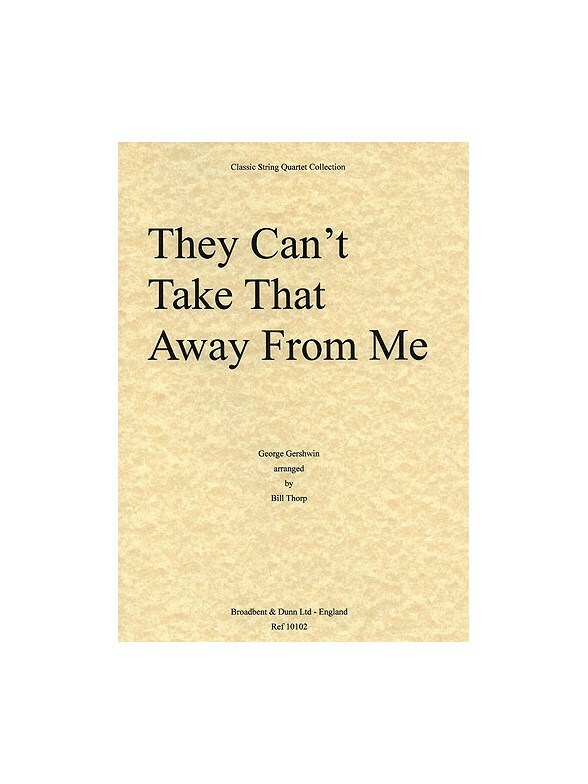 Prompted by an unexpected and entirely spurious visit to Wales the following year, the new version is suffused with Celtic overtones and contains the legendary lines 'I'd give the world to be, Among the folks in D-Y-F-E-D...'. The next port of call on the companions short European tour (and this is reflected in the arrangement) was Prague (aha!) 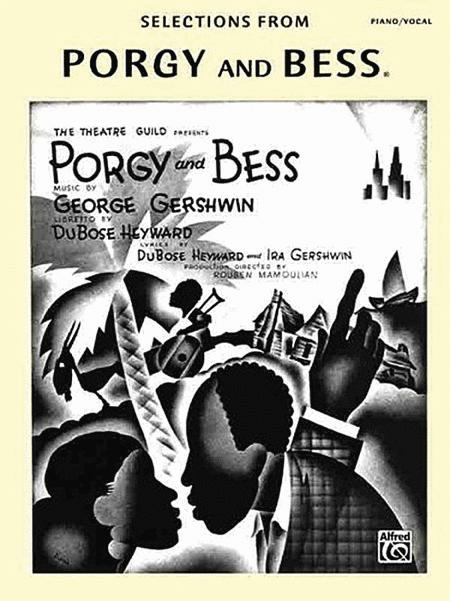 where they eagerly imbued the Bohemian spirit and lifestyle of the artistic community centred on Novy Svet (literally New World), the old poor quarter. 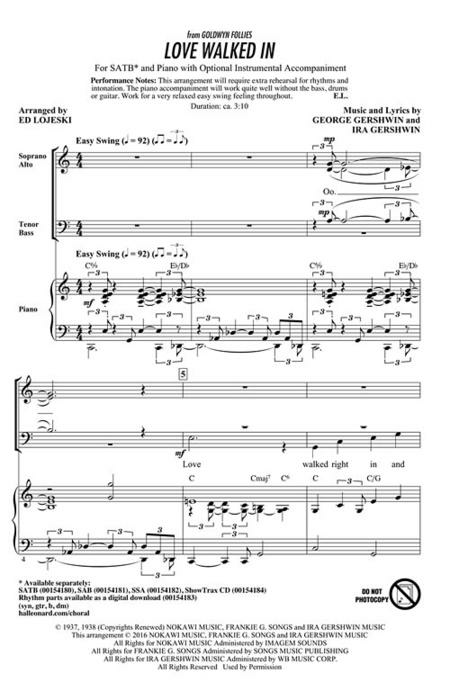 This familiar tune has been intelligently and skillfully arranged. 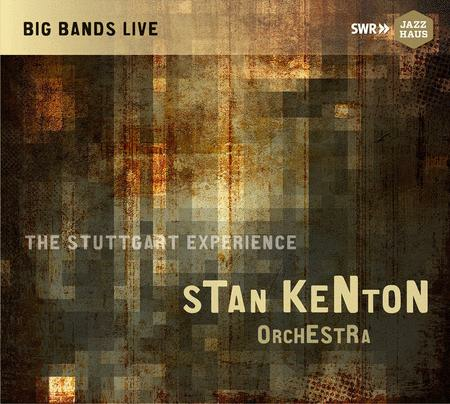 Technically demanding but brilliant it is fresh and inventive and a joy to listen to. 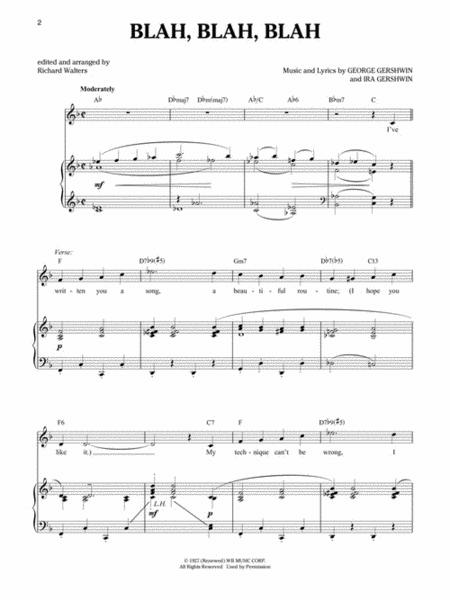 Martelli's approach is to use the original material of the song as the basis for a quasi symphonic musical discourse. 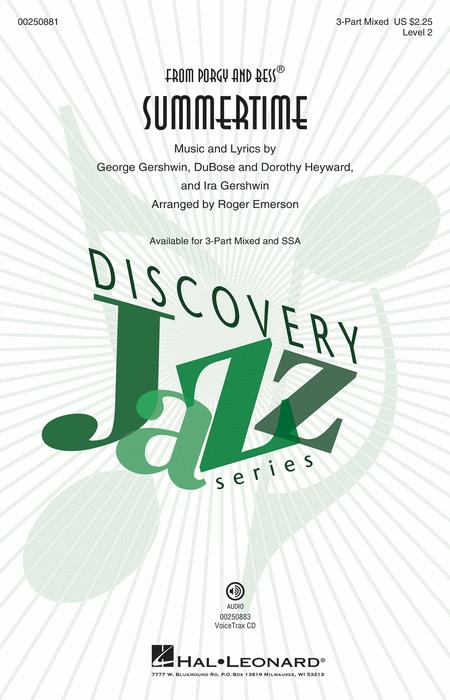 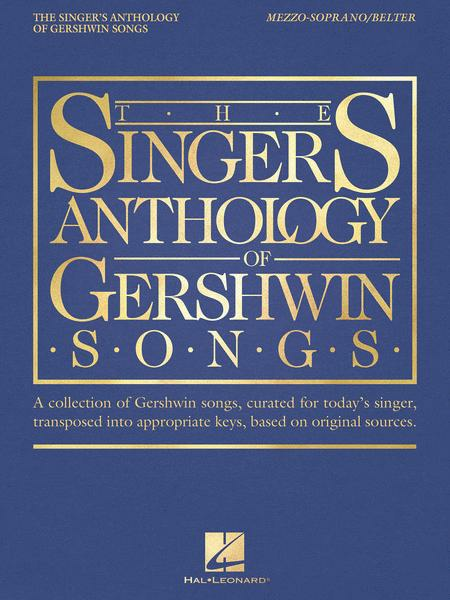 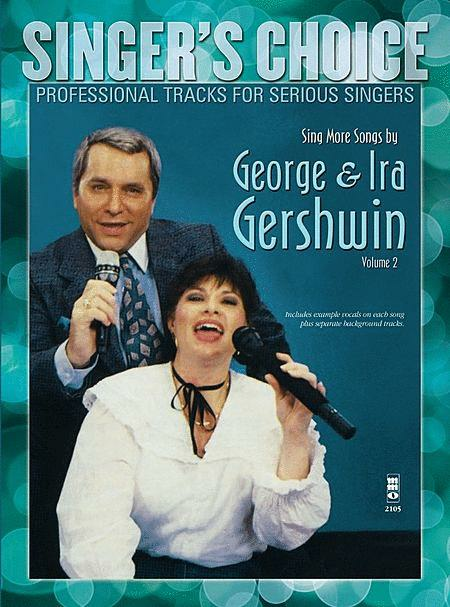 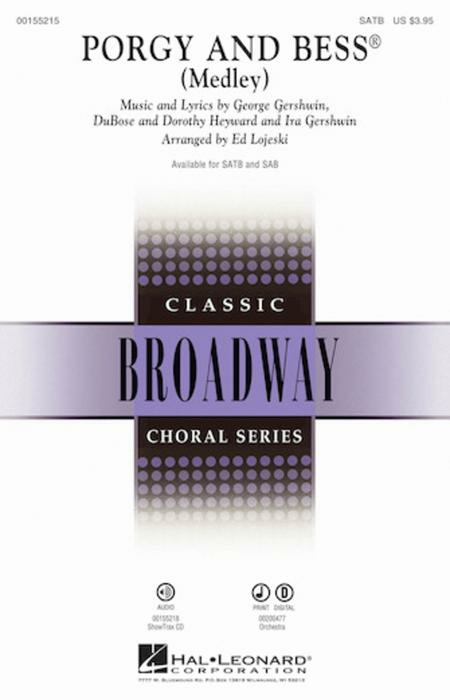 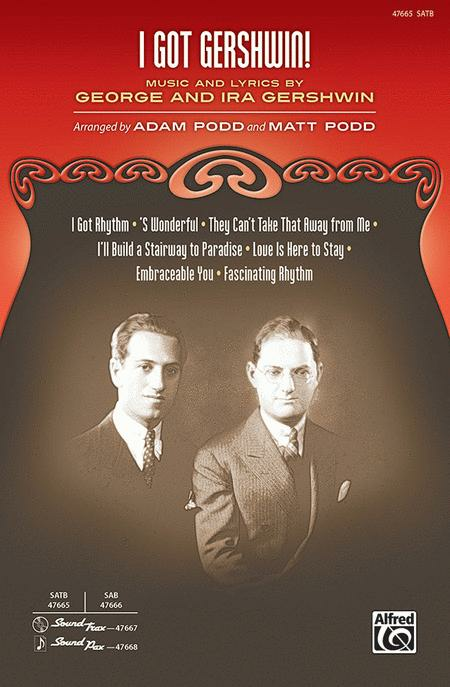 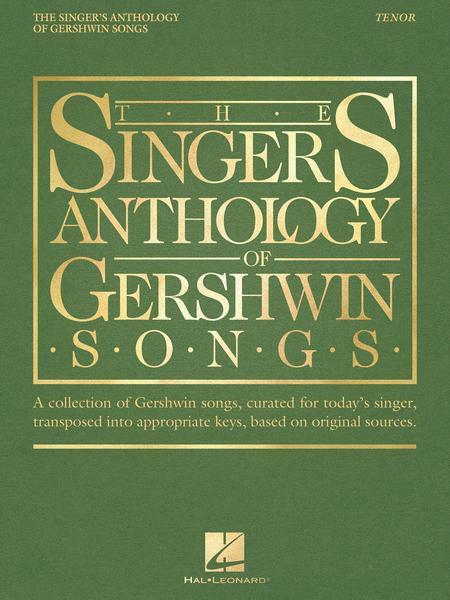 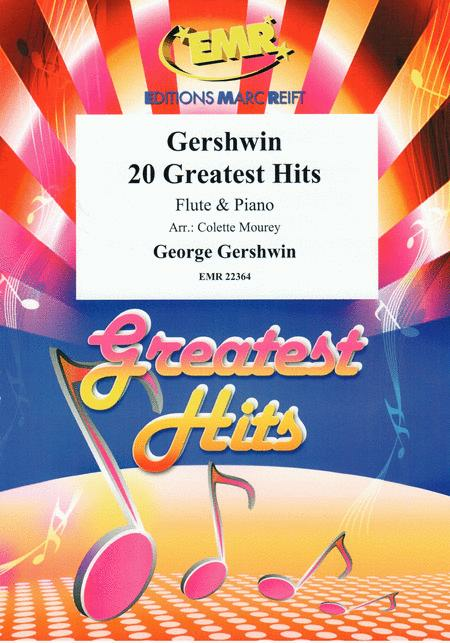 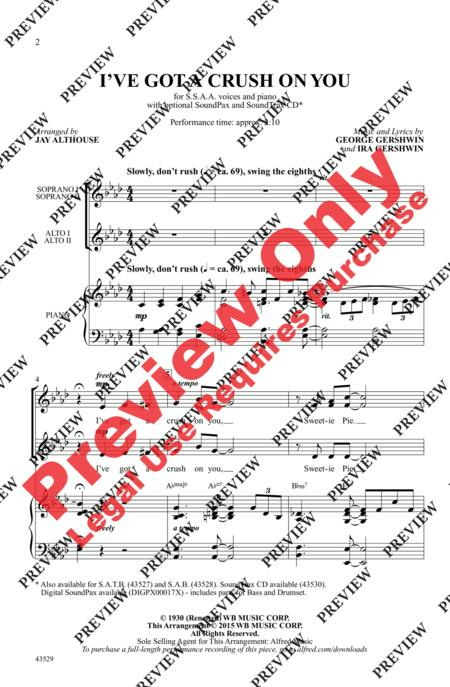 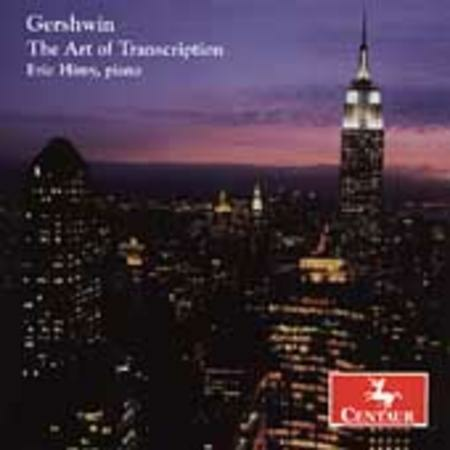 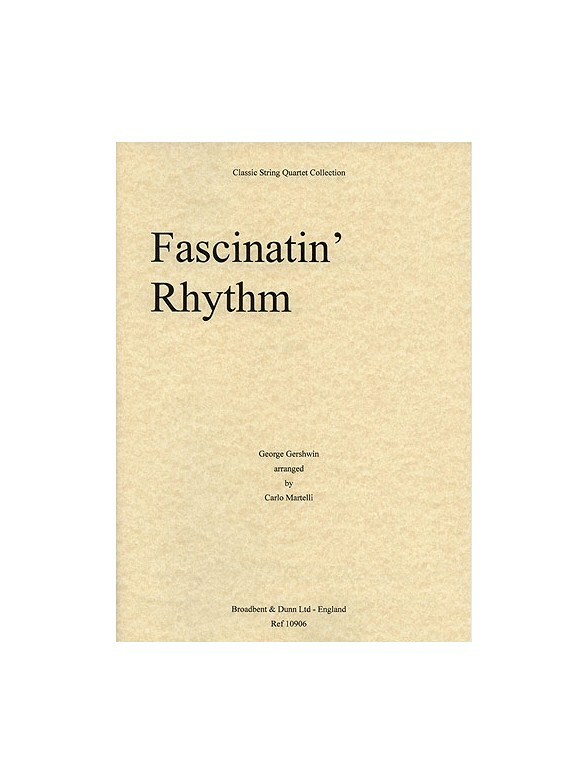 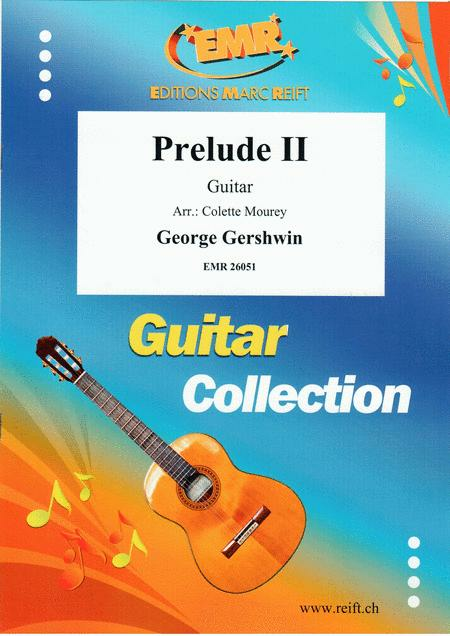 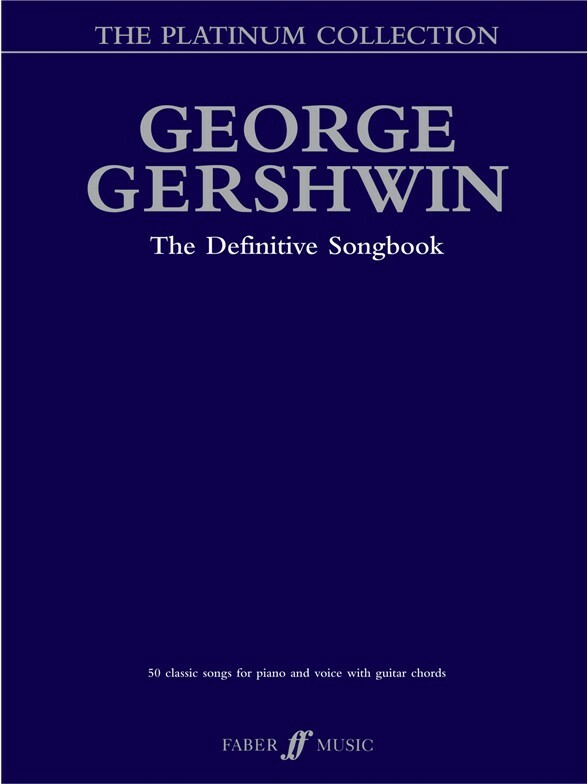 Other features include the occasional introduction of new ideas and references to other songs by Gershwin himself. 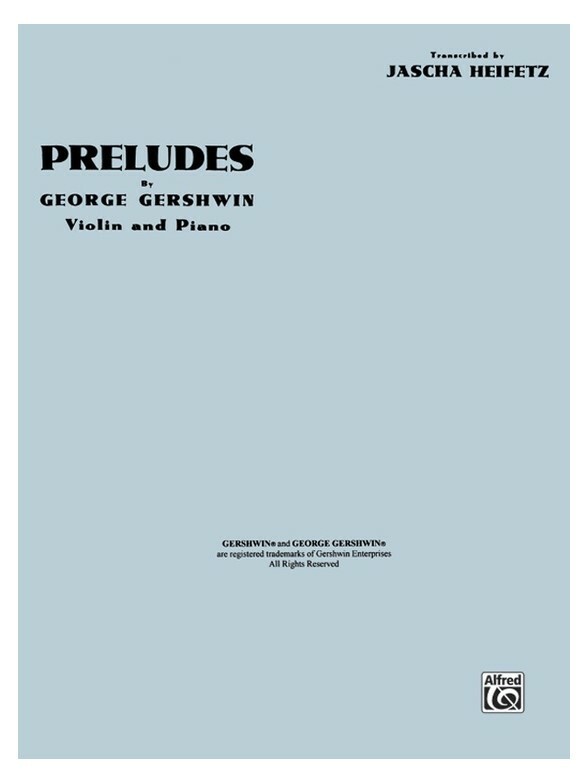 The skilful use of the string quartet medium achieves a richness and complexity unequalled by other arrangers in this genre. 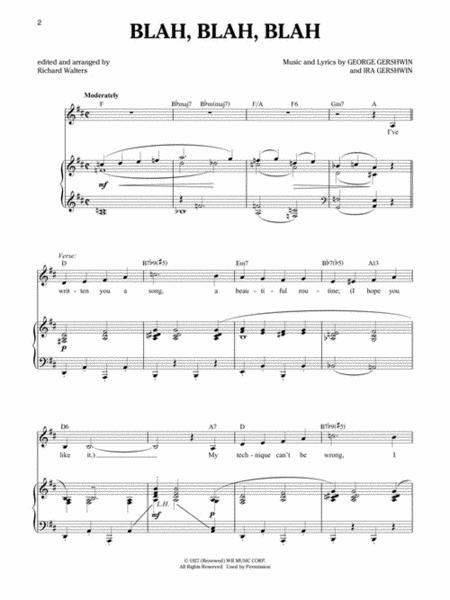 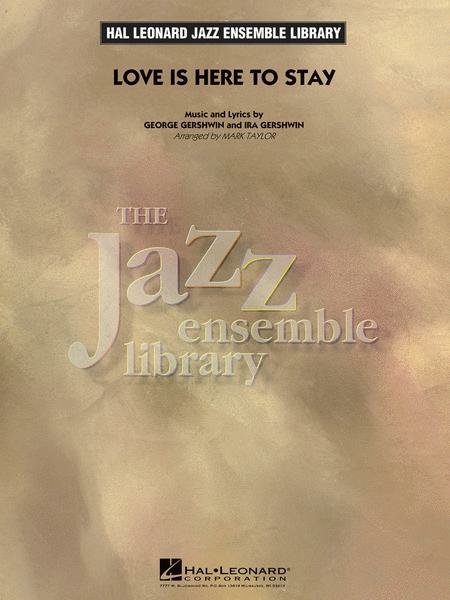 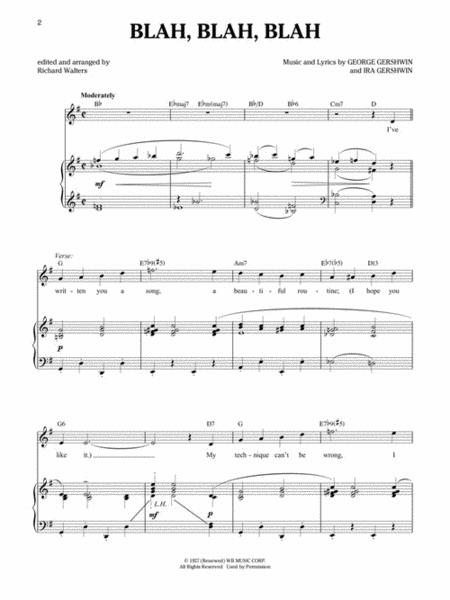 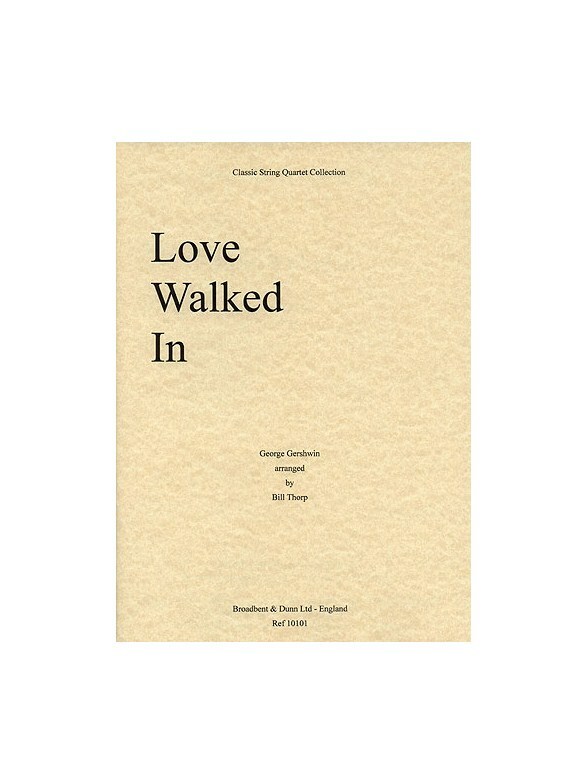 George and Ira Gershwin's Love Walked In arranged as a three-part chorus or trio (SSA) with Piano accompaniment, by William Stickles. 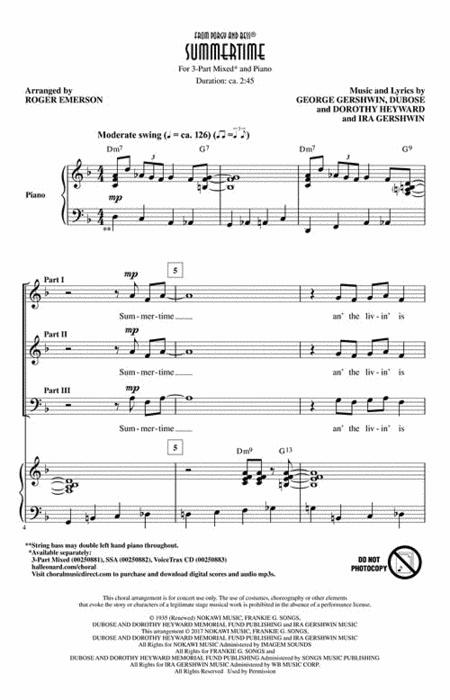 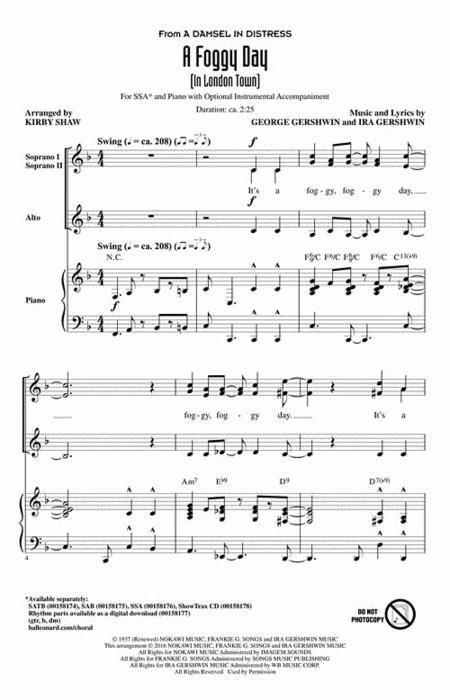 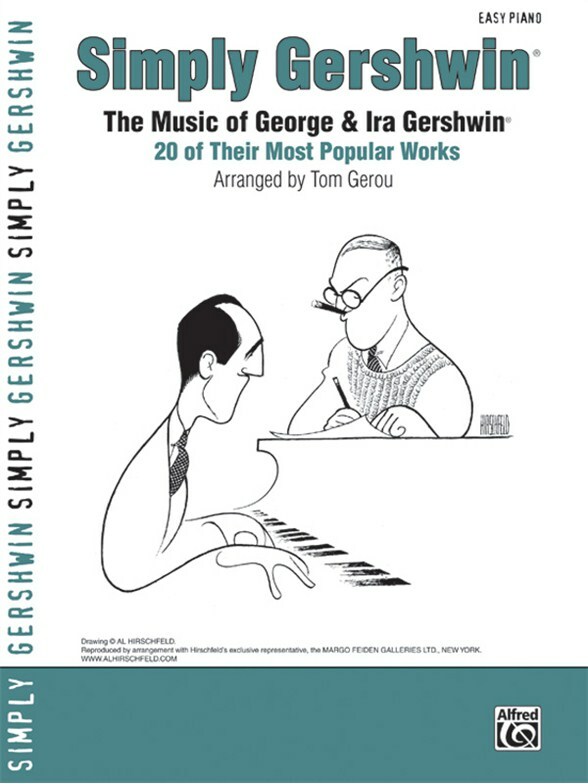 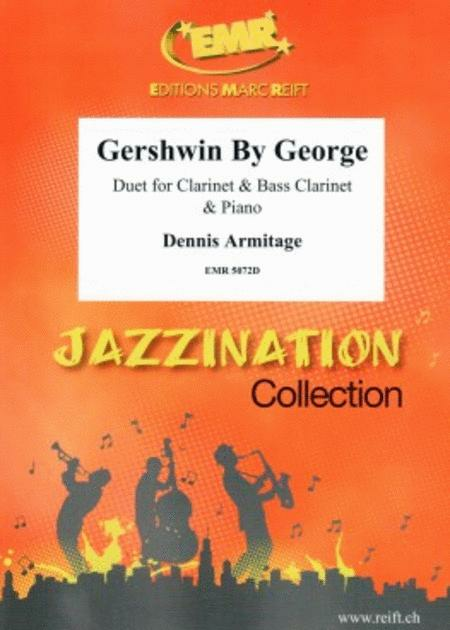 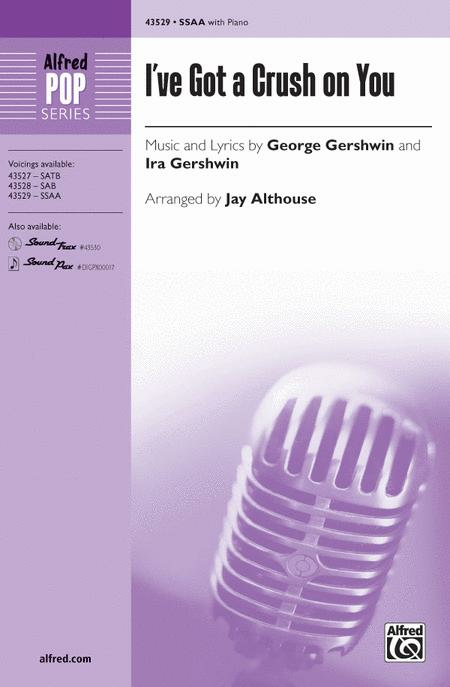 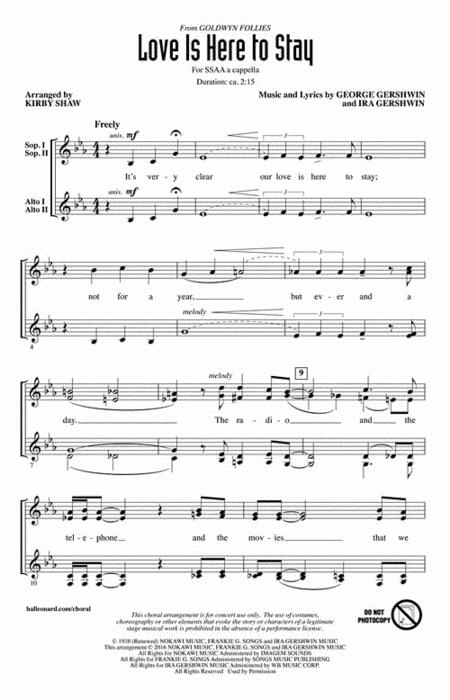 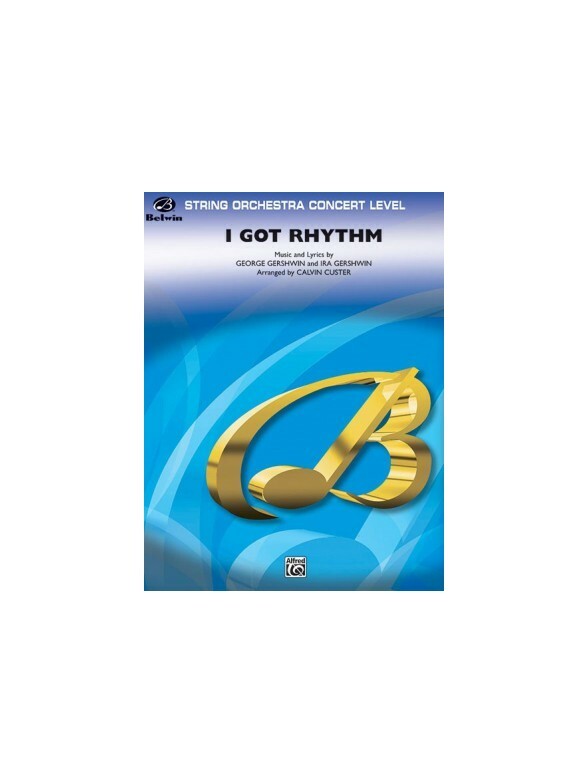 George and Ira Gershwin's classic tune, arranged for Big Band Vocal in a relaxed swing. 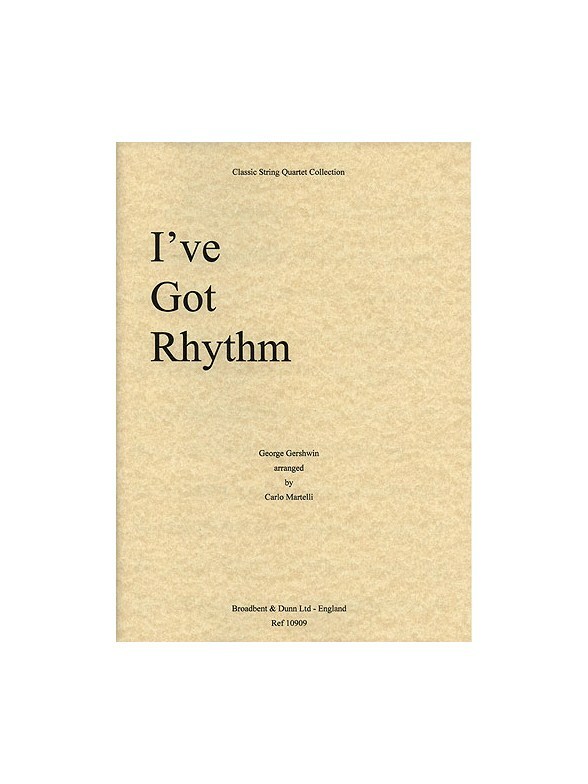 As recorded by Robbie Willims on his hit album, Swing When You're Winning. 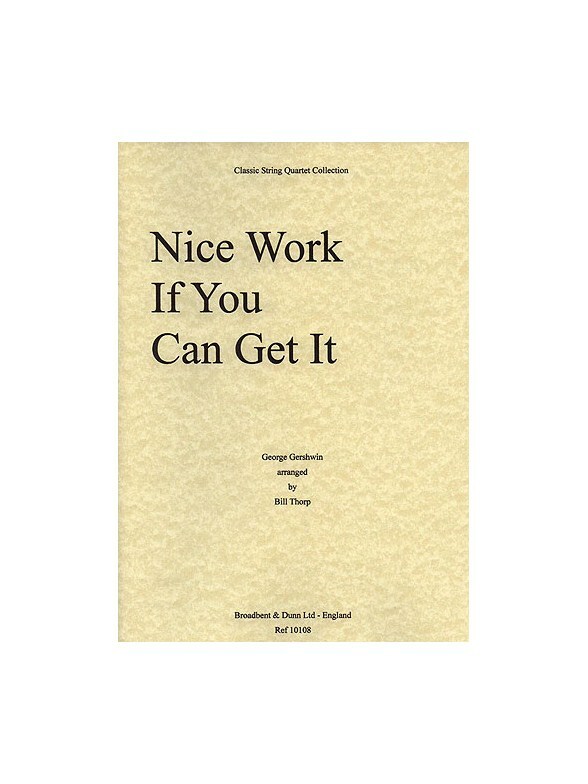 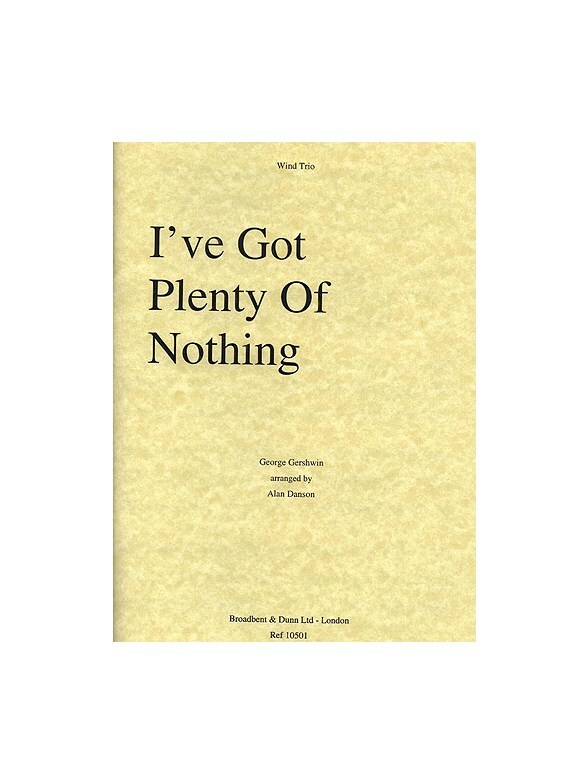 In D.
Set of parts for George Gershwin's I've Got Plenty Of Nothing arranged by Alan Danson for Wind Trio: consisting of Oboe, Clarinet in B flat and Bassoon. 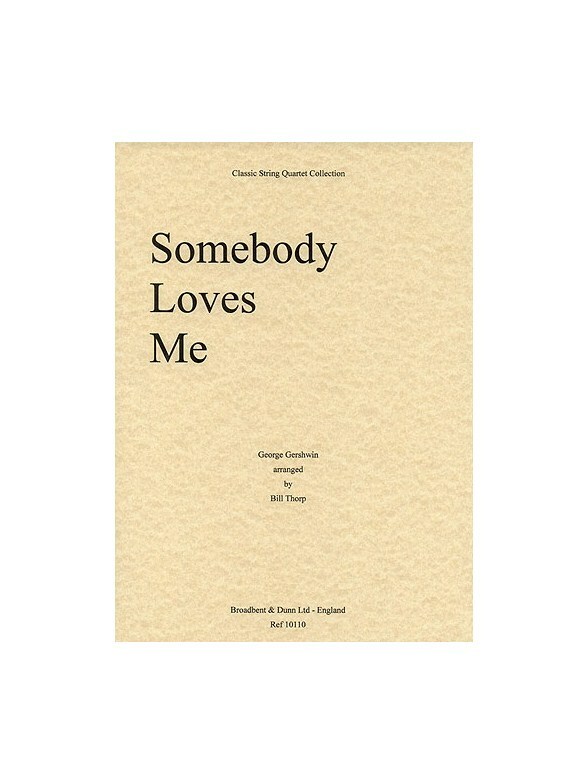 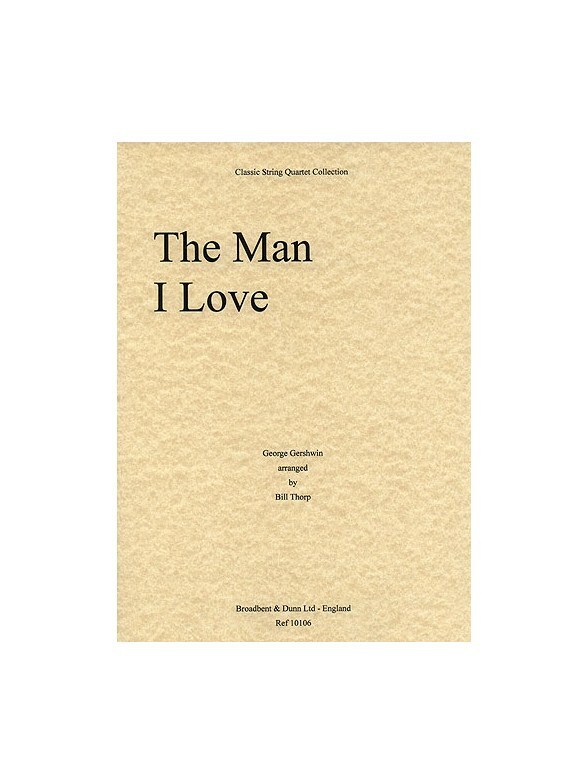 Full set of parts for George Gershwin's classic swing ballad, Somebody Loves Me, arranged for String Quartet by Bill Thorp. 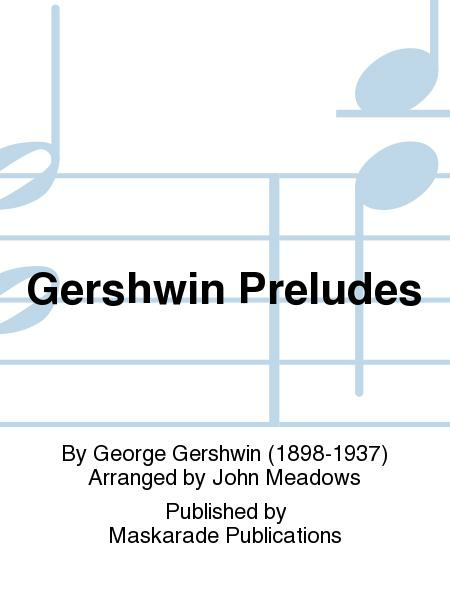 Full set of String Quartet parts for Gershwin's classic ballad I'll Build A Stairway To Paradise, arranged by Bill Thorp.